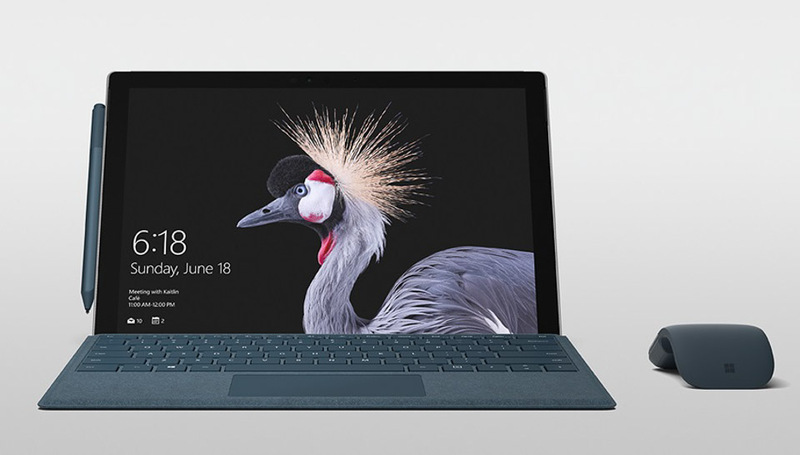 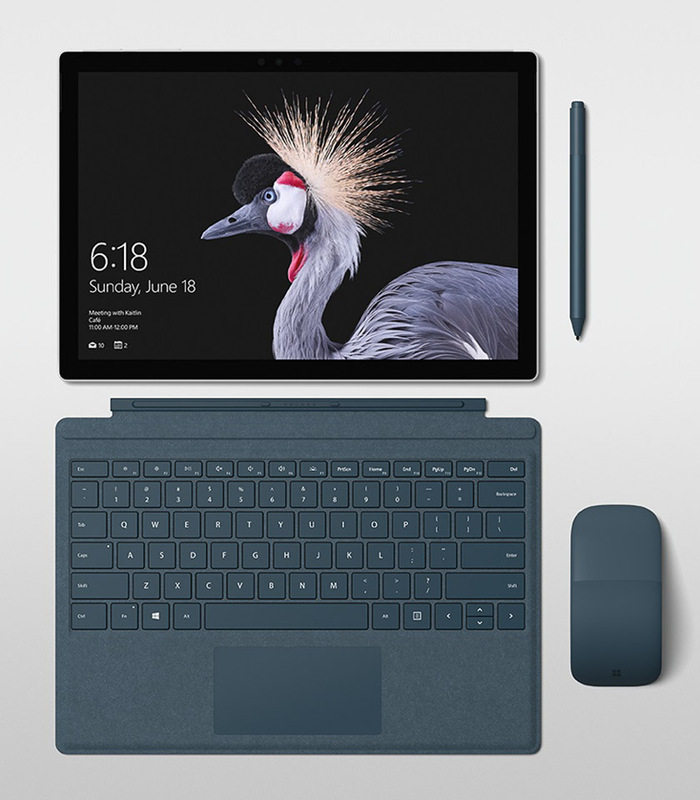 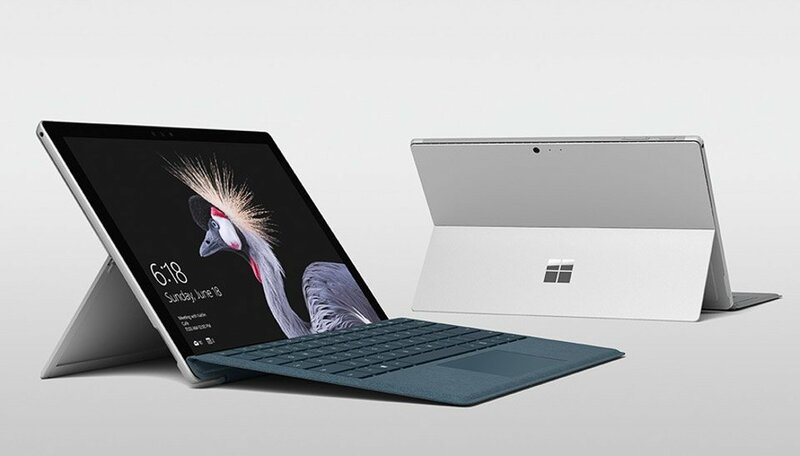 What could have been the Surface Pro 5 does away with the numbers. 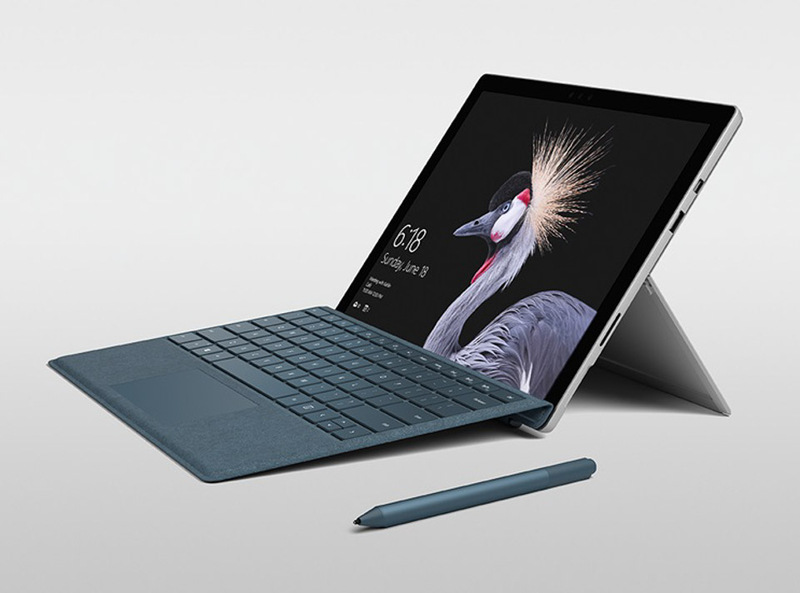 The new model has a more versatile hinge, up to 2.5x faster CPU, quieter cooling, and up to 13.5 hours of battery life. 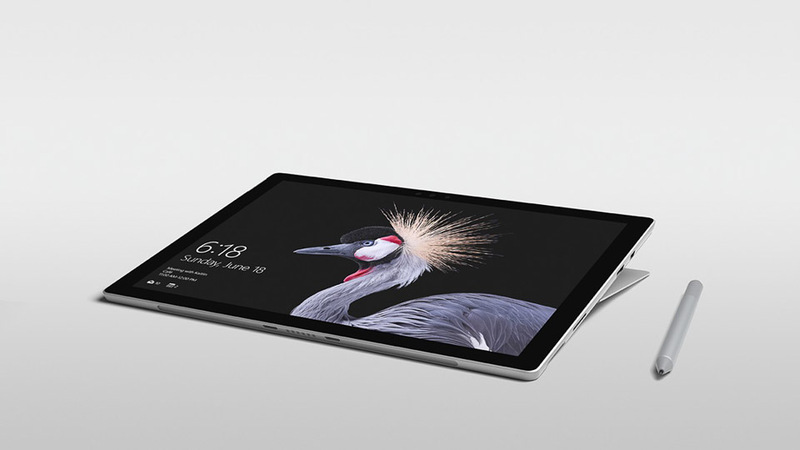 It’s compatible with the Surface Dial and the new Surface Pen is much more capable.